This is a common tactic used by spammers to send email. Email can be sent FROM anyone to anyone. However, to help get past email anti-spam systems, they send email from a valid domain on the internet. This is especially true if you have the "catch-all" feature enabled on your email address. This way they can send from anyone at your domain and if the receiving mail servers checks that email address, it will see that it is a valid email address. The best defense is to disable the "catch-all" capability on your email account by logging into your control panel. 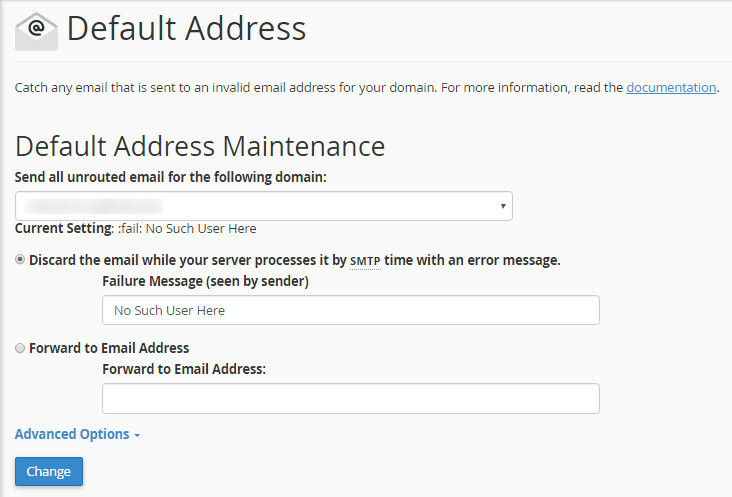 Now check the option for "Discard the email while your server processes it by SMTP time with an error message." You can leave the default of "No such User Here" or change it. IF you had set up an email alias for the purpose of catching all email, you can use the option to "Forward to Email Address"